It’s IPL season and a great time for cricket lovers to enjoy. Some people don’t even want to miss a single match and because of the busy schedule, they had to. But now you can watch IPL online wherever you go absolutely free if you are a JIO or Airtel user or Hotstar Premium user. Follow given steps to know how to watch live IPL cricket match on Hotstar for free. 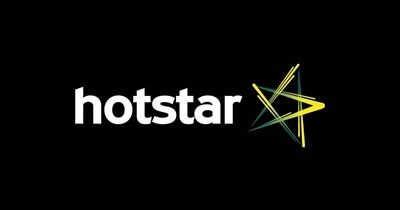 If you are a premiumHotstar user, Just search Star sports on Hotstar and you can watch live IPL match for free. In case you are not a premium user but you have Airtel and JIO Sim card you can still watch IPL live for free. Sign in on both apps. Since you are a Jio user, Just search Star Sports on Hostar and you are good to go! Now you can watch IPL Ad free and Live. You will see a banner in Homepage saying “Watch Live”, Tap on it. Search for star Sports and start watching Live IPL match free. You can watch any number of Matches, there is no restriction. Get Amazon Prime free for 30 days. Just comments us below if you have any doubt related to this offer.